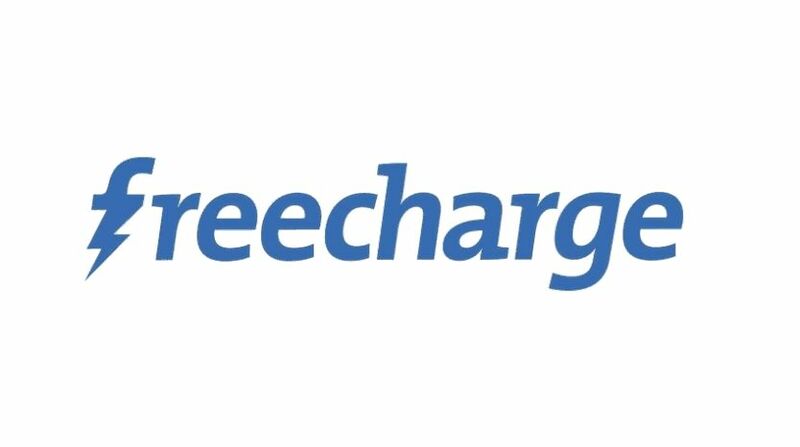 FreeCharge- India's one of the Popular Recharge platform Offering Rs.100 BookMyShow Voucher On Recharge or Bill Payments Of Rs.150 Or More. So hurryup & avail now. • Done! 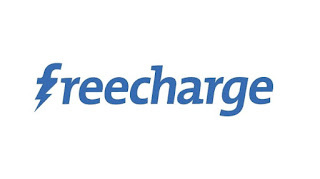 You will get your Cashback within 24 hours in your Freecharge wallet. - Use code BMS and recharge for minimum Rs. 150.